Have you ever learned too much in too little time? Or put another way: Ever try to drink from a firehose? I'm feeling that way this week. Last week most of our church staff took four days to travel to Leawood, Kansas for the annual Leadership Institute at the United Methodist Church of the Resurrection. We each participated in workshops and learning opportunities consistent with our ministry areas, and we also heard from leaders in general sessions. About 1800 people were there for the event, including several of my colleagues from the North Texas Conference. I learned a ton of things, particularly in the areas of leadership, stewardship, and technology. But the learning I am thinking of today didn't happen in Kansas City last week; I'm still reflecting on a conversation I had yesterday at a Starbucks in Richardson. 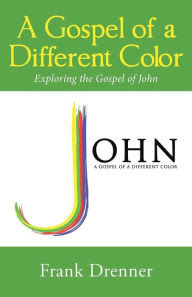 "We have to change from a theology of hosting to a theology of guesting." What's it like to be a guest in someone's home? Or in an unfamiliar culture? It can be intimidating, right? When you are the host, you are in charge-- you literally set the table! You set the norms and expectations. You know the secret codewords and where everything is located. A guest does not have that level of comfort. As Christians wanting to bring new people to Christ, we need to make ourselves into guests and not hosts. At the Leadership Institute, Bishop Robert Schnase, who a decade ago wrote the wildly popular book The Five Practices of Faithful Congregations, shared a similar thought using more church-y language. In discussing Radical Hospitality, he said we have to change our mindset from one of attractional to missional. Attractional hospitality is about a welcoming building, an inviting atmosphere... all of which are super important!! But it assumes people already know how to get here. A missional mindset involves finding people where they are, rather than waiting for them to come to us. Our Bridging Healthy Church Initiative team is giving us a great example of this mentality later this month: Fall Fest. This is the Sunday night before Halloween. People decorate their trunks, there are activities throughout the building, kids from the community and the church trick or treat throughout the church. Hundreds of people are here. 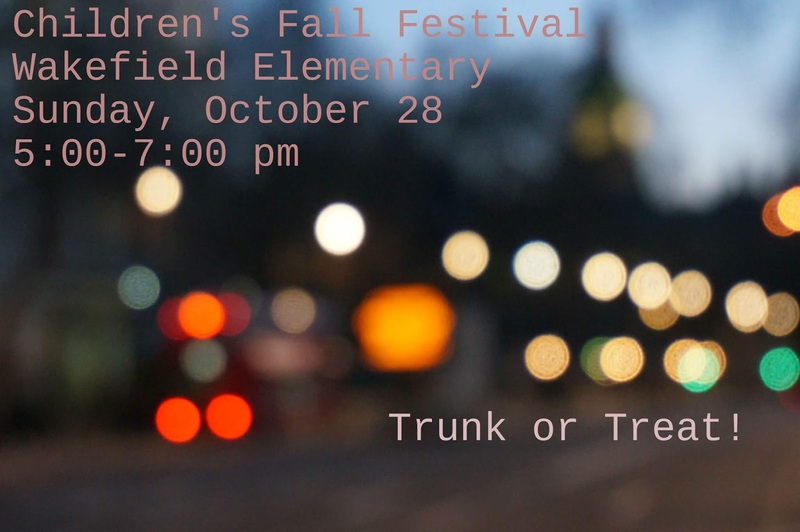 This year will be different: we're moving Fall Fest to Wakefield Elementary school. We're taking this great event to people where they are, hoping we are able to share some love and grace of Jesus Christ in their neighborhood. Guesting, rather than hosting. I mean, we're still hosting the event, I know.. work with me here! This is going to be a major event, with the possibility of reaching multiples of what we normally do. And we'll need help! You can learn more this Sunday. Let's all continue to think of ways Grace UMC can impact our community in ways that meet people where they are. We are hosts and guests. Hosting is great, because we set the agenda and we have the power. Guesting involves vulnerability and confusion. Not as comfortable for us. It's harder. Wherever we are this week, remember: we are ambassadors! As Paul said, "In other words, God is reconciling thw world to himself through Christ, by not counting their sins against them. He has trusted us with the message of reconciliation. So we are ambassadors who represent Christ" (2 Corinthians 5:19-20).